The Colorado four o’clock, Mirabilis multiflora, blooming in the yard next door, at eight o’clock. This could have been a better picture but the photographer is a notoriously lazy person. I planted three of these in 2010 and they have been very happy there. By horrible contrast, only one has done as well in my garden, and it’s a much older plant. Why, oh why? Is there no justice in the world? It can’t be the quality of the help, because both gardens are managed by me, and all I do to the plants is look at them. Maybe I look longer at the ones next door. That must be it. I’ll start standing on the sidewalk in front of my house, looking at my plant, and see what happens. I’ve tried growing this from seed, with no results, yet shaking the dried stems here and there has resulted in numerous seedlings. Next door, of course; not in my yard. 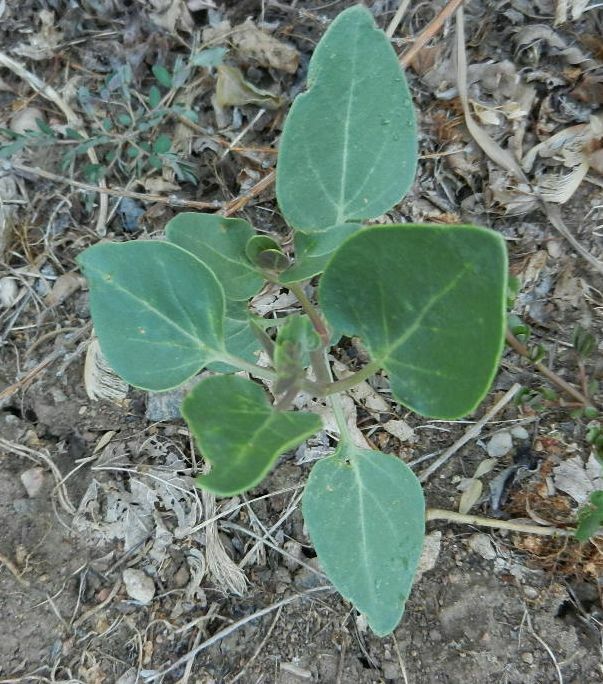 In Colorado Flora: Western Slope, Weber distinguishes between this species and Mirabilis glandulosa, saying of the latter, “the heavily rose-scented flowers open in early morning”. Why on earth don’t I grow this? Though most taxonomists consider glandulosa to be a subspecies of multiflora, the fact that the flowers open in the morning make this decision slightly suspect. A four o’clock that opens in the morning? Not a species in its own right? That’s just plain weird, if you ask me. I am trying (that is, hoping it doesn’t die) Mirabilis alipes, which has somewhat larger flowers, white to pink. I have high hopes. At least my neighbor can’t have better plants of this one. 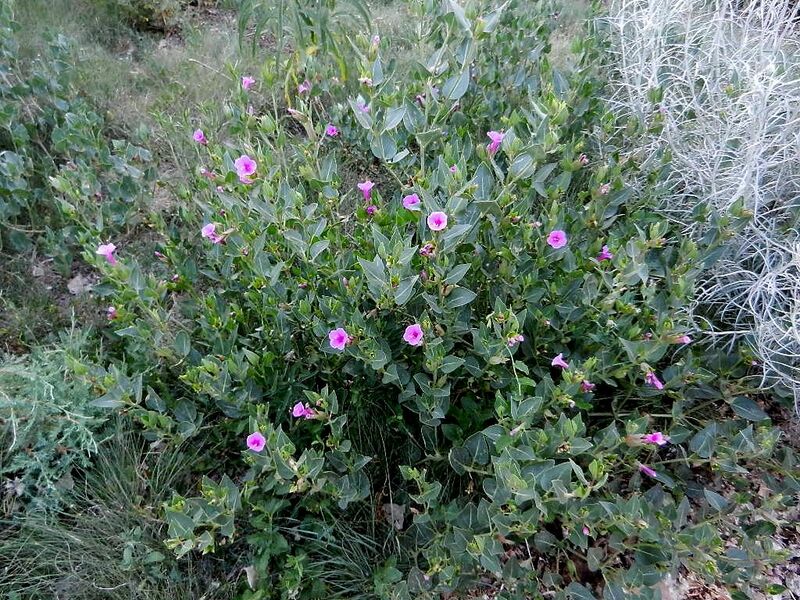 This entry was posted in Uncategorized and tagged envy, mirabilis alipes, mirabilis glandulosa, mirabilis multiflora. Bookmark the permalink.